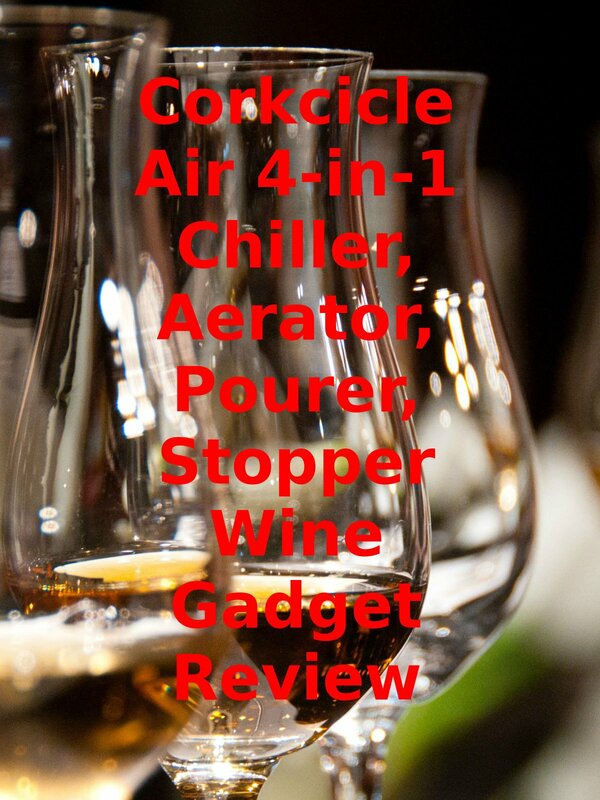 Watch the 9malls review of the Corkcicle Air 4-in-1 Chiller, Aerator, Pourer, Stopper Wine Gadget Review. Does this wine gadget really work? Watch the hands on $3.33 bottle of wine test to find out.